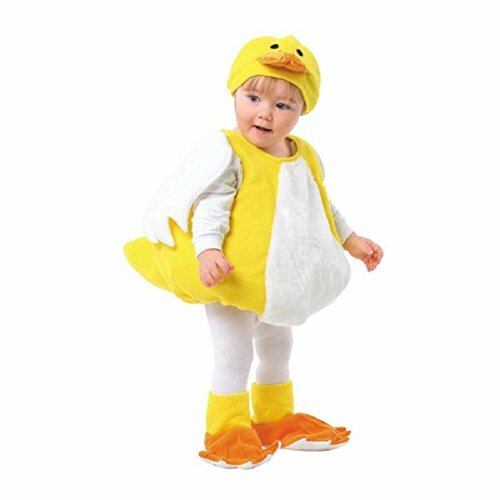 Disguise Costumes has been making fun, interactive costumes for children and adults for decades. 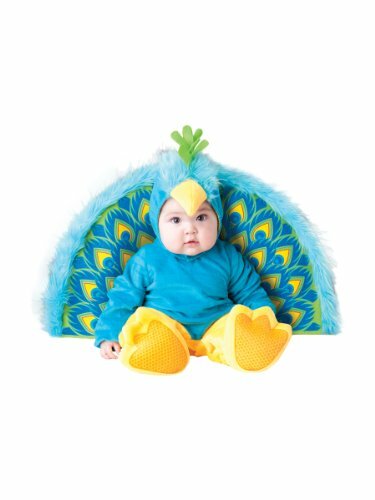 Trusted in the industry for its creativity, ingenuity, and amazing price for the value, Disguise won’t let you down when it comes to fun dress up time. 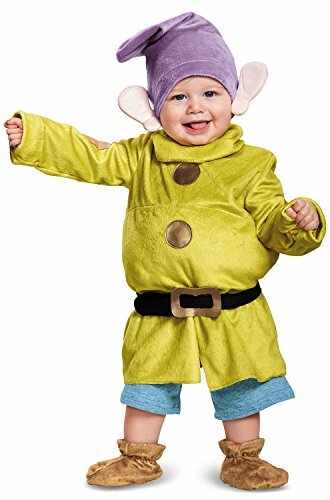 Our cute Snow White and the Seven Dwarfs costume includes a romper, hat with ears and booties. 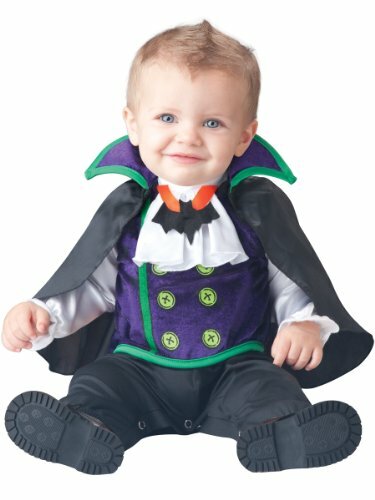 Your little vampire may not have all his fangs yet, but that doesn’t mean he can’t channel Dracula with this jumpsuit complete with bat pendant and detachable cape. 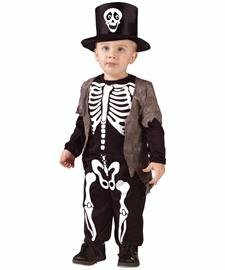 Don’t Get Pinched! 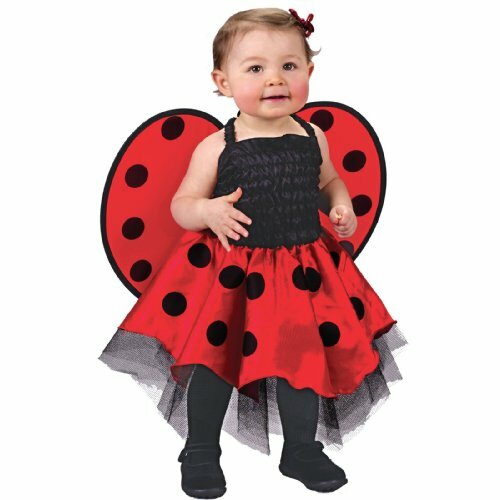 Watch Out for those Claws in this Adorable Lil Lobster Infant Plush Costume! 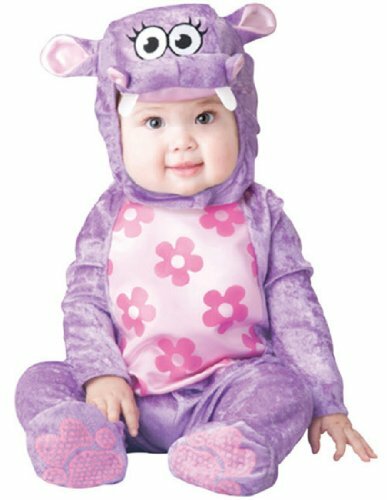 Lined zippered jumpsuit with faux fur accents and leg snaps for easy diaper change, hood with horns plus slip-on booties with skid resistant bottoms. 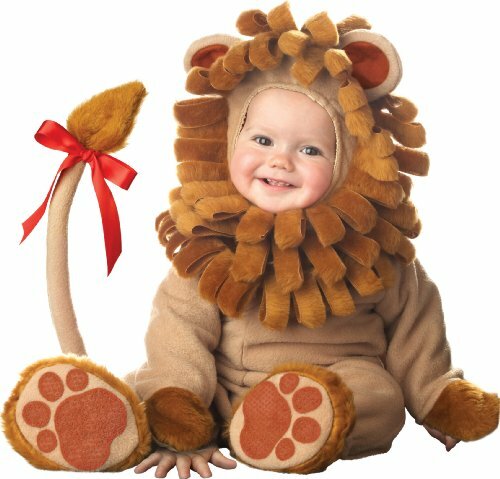 Your little one will look so cute in this costume, dressed up like a lion. 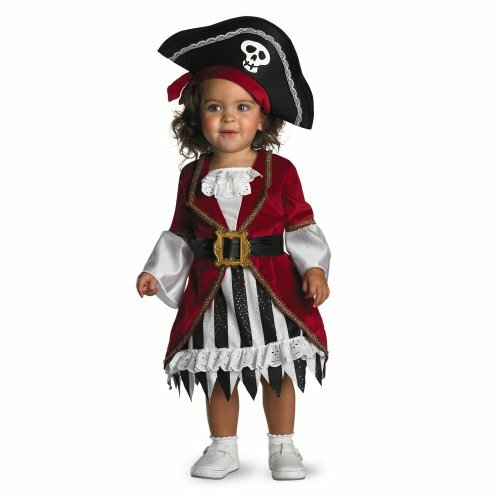 Includes: pullover vest, headpiece, and booties. Fleece with felt decoration. Plush vest. Hand wash warm separately. Do not twist or wring, line dry.